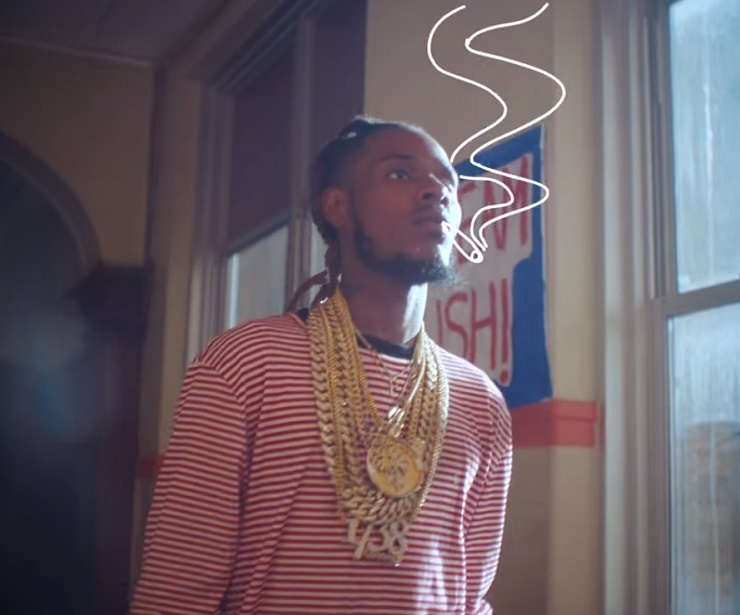 While he may have had to press his snooze button a few times before getting there, Fetty Wap takes us back to school in his new video for posi rap jam "Wake Up." An intro to the clip explains that the video was shot at Fetty Wap's old high school in New Jersey. Taking a back-in-the-day approach, we see a youngster, as the big Zoo Wap, slowly getting out of bed and making his way to the hallways of his school. It doesn't seem like that bad a spot, considering the place has got in-class twerking demonstrations and a house DJ that seems to be serving up tunes and some tasty pizza. The clip also finds the all-grown-up Fetty making an appearance. You can reminisce with the rapper by giving the video a peep down below. Hear Fetty Wap and Nicki Minaj Team Up on "Like a Star"